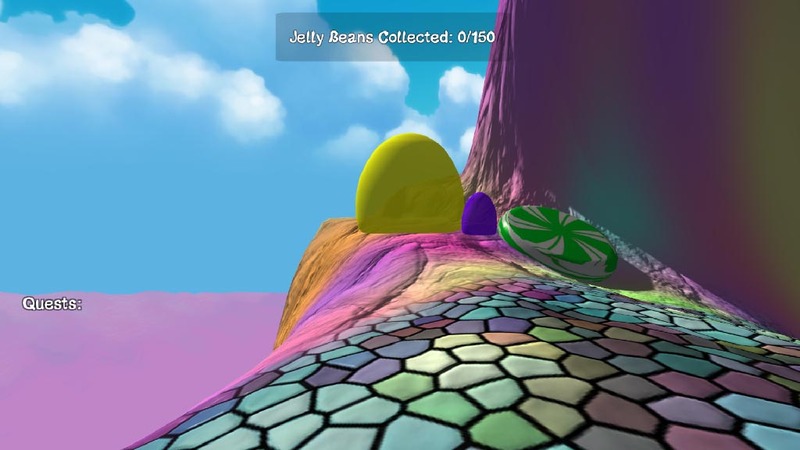 Desserted Island is a 3D fantasy adventure puzzle game in which the player collects jellybeans and solves puzzles based on a candy, dream-like environment. 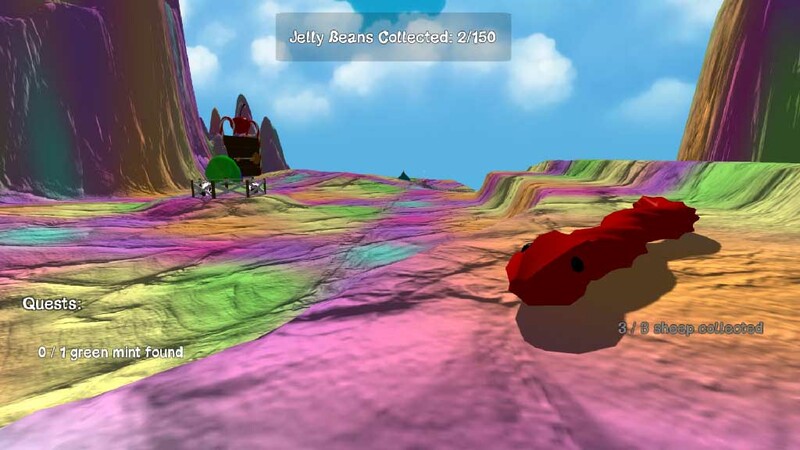 There are different quests such as collecting candy sheep and finding certain colors of mints. 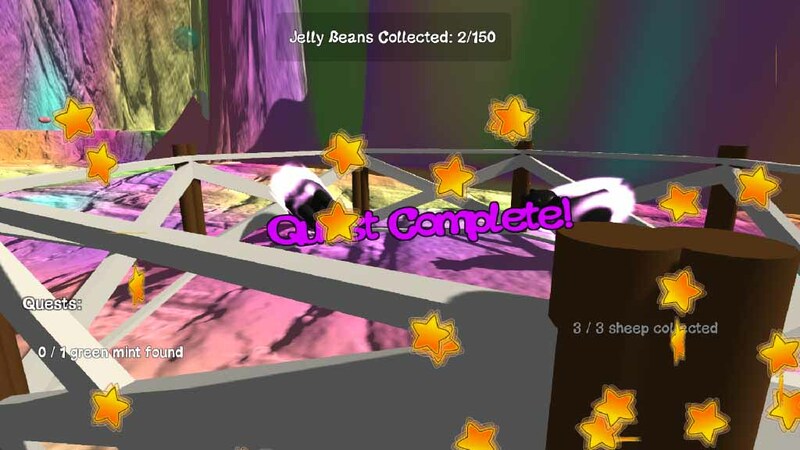 The eventual goal is to collect enough jelly beans to leave the island in a special candy boat.